The first ever meetings between the play-off finalists came back in season 1975-76 in the old 4th division. Both games were played at their old stadiums Elm Park, Reading and Leeds Road, Huddersfield. 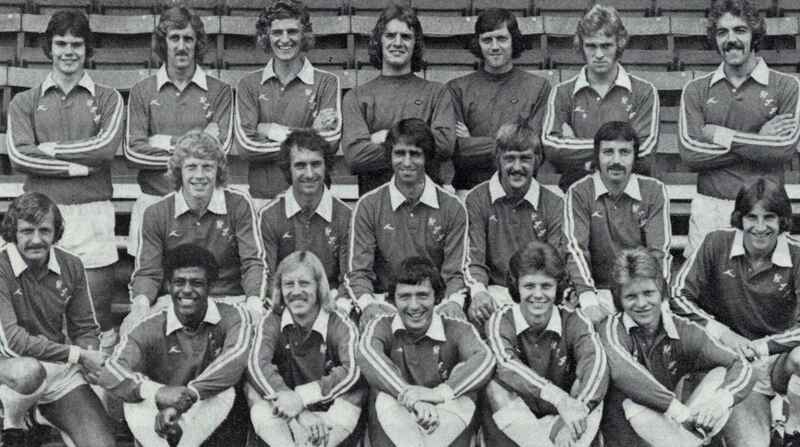 In the game at Reading only one Town player – Terry Dolan – was a survivor from the last Town team to play in the top flight but the game at Leeds Road had 3 survivors namely Geoff Hutt, Steve Smith and Jimmy Lawson. Both teams were fighting for promotion to the 3rd division. In the end Reading were promoted and Town missed out. This year, however, could be different! When Reading played Town in-front of a crowd of 6,679, Reading won 2-0. When Reading played Huddersfield in-front of a crowd of 6,546, Town won 3-0. The goal scorers were Bob Newton and Terry Gray (2).